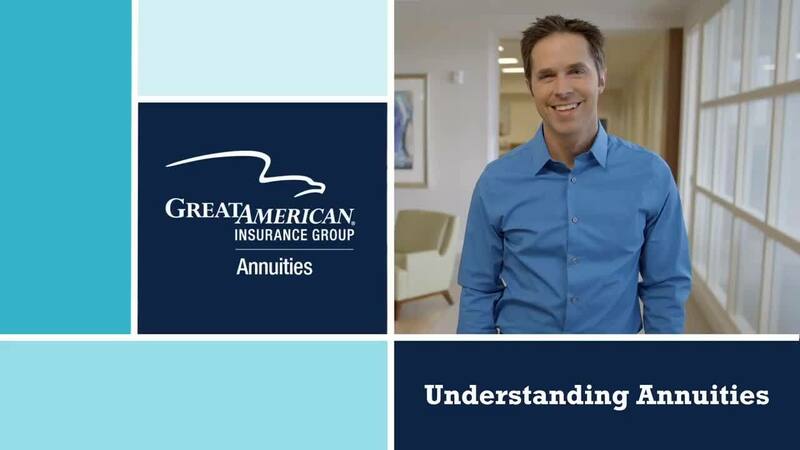 Simply put, an annuity is a contract between you and an insurance company. It is designed to protect and grow your money, and then provide a stream of income during your retirement. In fact, other than pensions, annuities are the only products that provide guaranteed lifetime income. You purchase an annuity by making a payment to an insurance company. Your annuity can grow over time. When you're ready to start receiving retirement income, your annuity is turned into a steady stream of income payments. Protection and growth: You want to grow your money while protecting all or some of it from loss. Tax-deferral: You want to take advantage of tax-deferred growth. Retirement income: You want to turn the money you’ve saved into a regular paycheck for a specified number of years or for life. Death benefit: You’re looking for an efficient way to leave a legacy for your loved ones. Not insured by the FDIC, like a bank CD or a checking or savings account, or by any federal government agency, or guaranteed by a bank or credit union. Annuity guarantees are backed by the financial strength of the issuing insurance company. Not available for "instant access" like a bank account. While a portion of your money is available each year for a penalty-free withdrawal, an annuity should be used as part of your long-term retirement plan. At Great American, we understand the importance of retirement security. With medical advances in health care leading to increased longevity, it's possible your retirement may last longer than 30 years. That's why it's important to work with a company that has long-term financial strength and experience. We are committed to simplifying your path to financial security with annuities that are easier to understand and superior service every step of the way. Find Tools & Resources to help secure your financial future. Are you a current annuity policyholder? Looking for coverage for your business? Grow your annuity based on the performance of an external index, while protecting against market declines. Grow your annuity at a fixed rate that is guaranteed for a specified period of time. Grow your annuity based on the performance of an external index, and choose a level of protection from market declines. Grow your annuity through the performance of underlying subaccounts that you select. Turn your money into an immediate stream of income. A solution for businesses that want to transfer their pension risk.